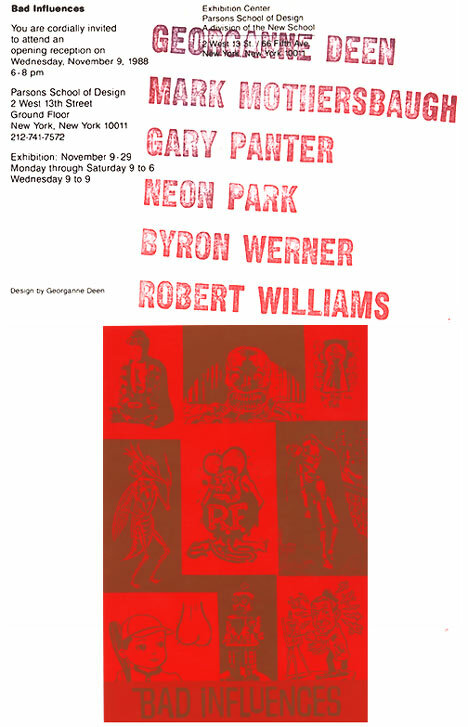 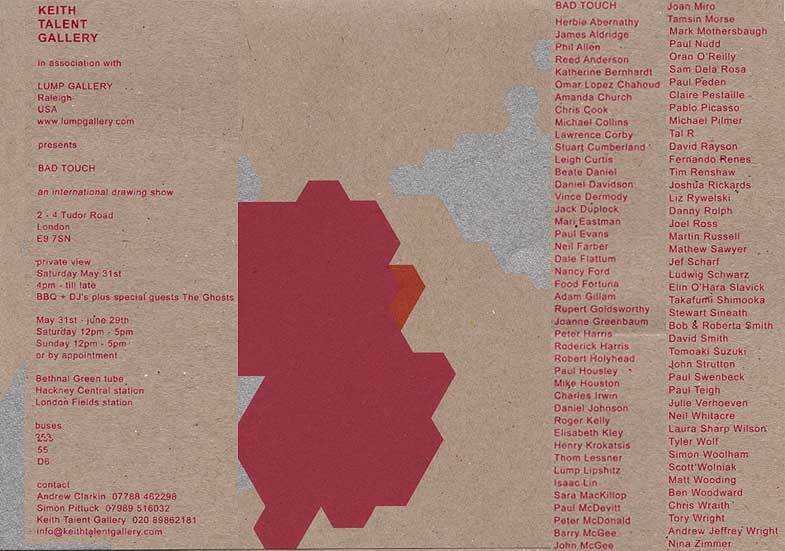 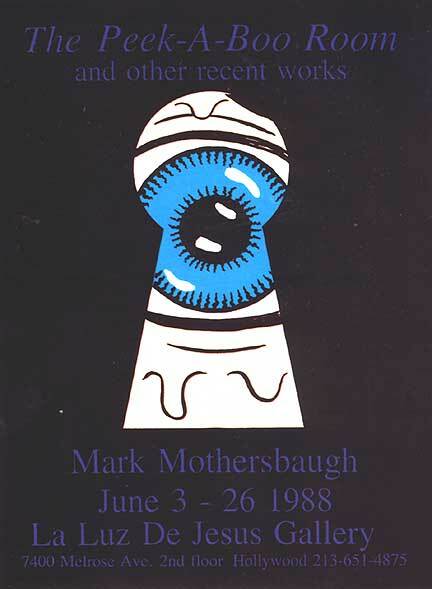 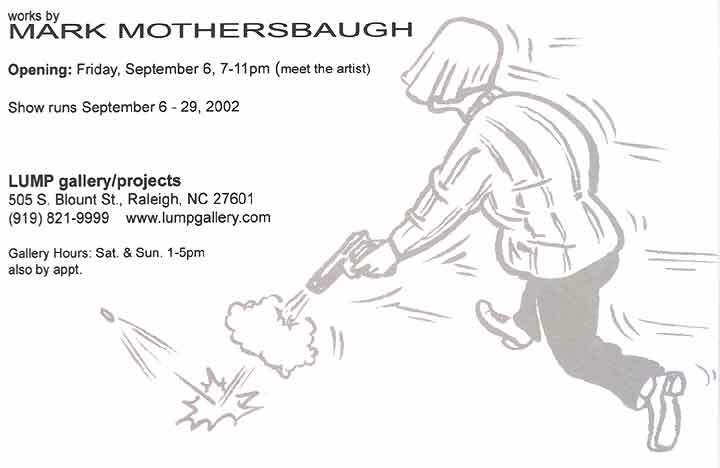 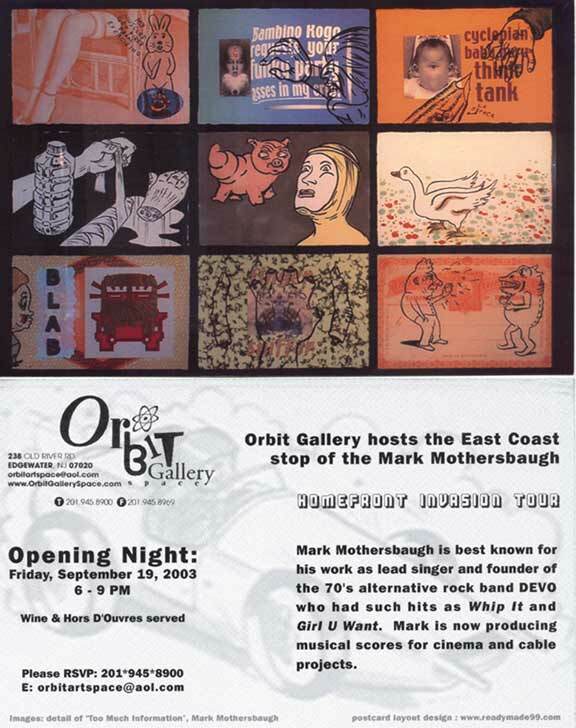 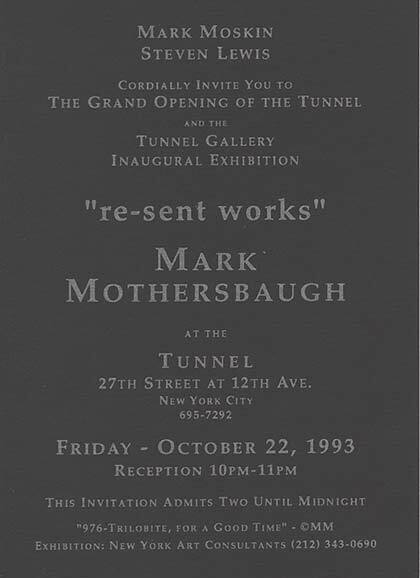 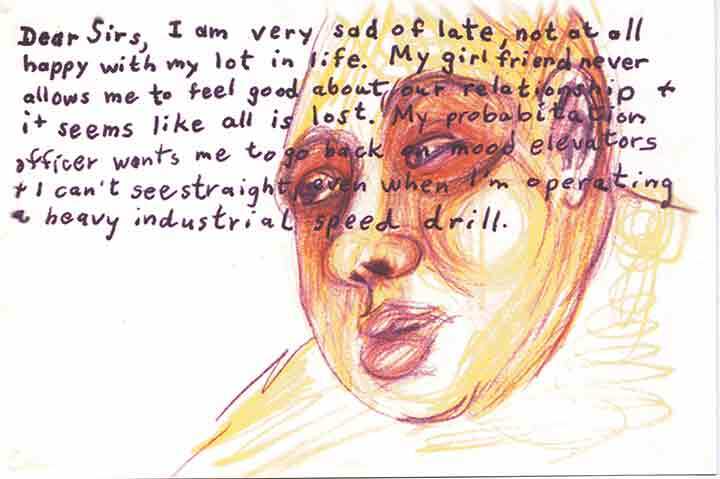 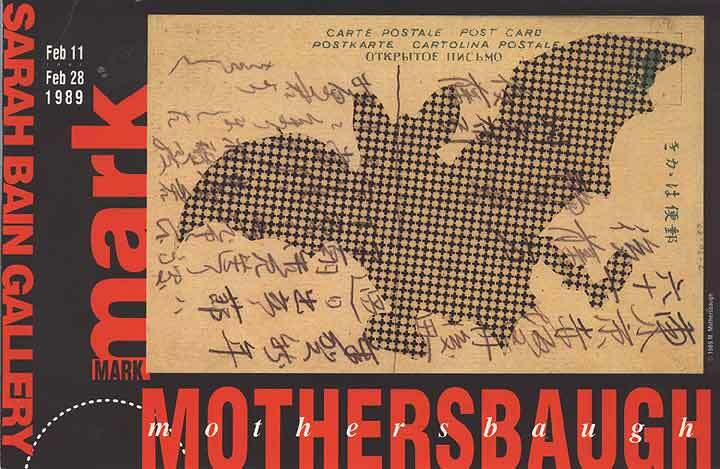 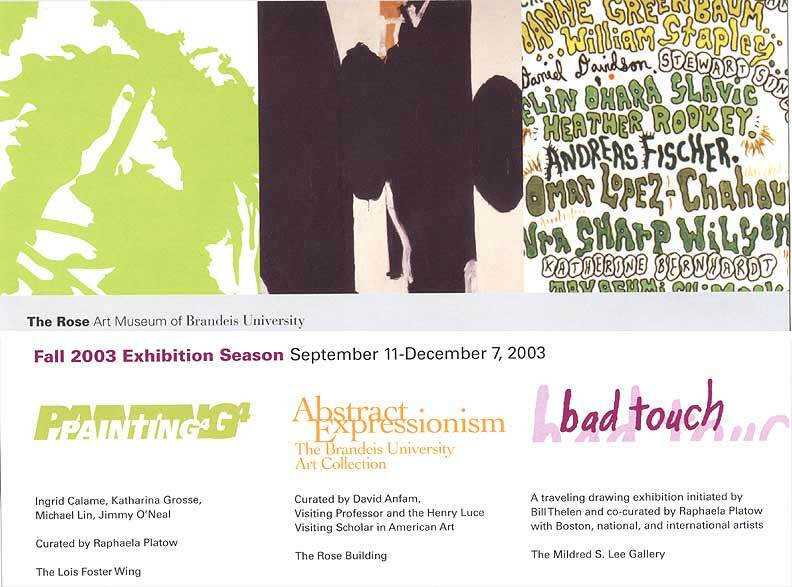 A partial listing of Mark Mothersbaugh's participation in exhibits, both solo and group shows. 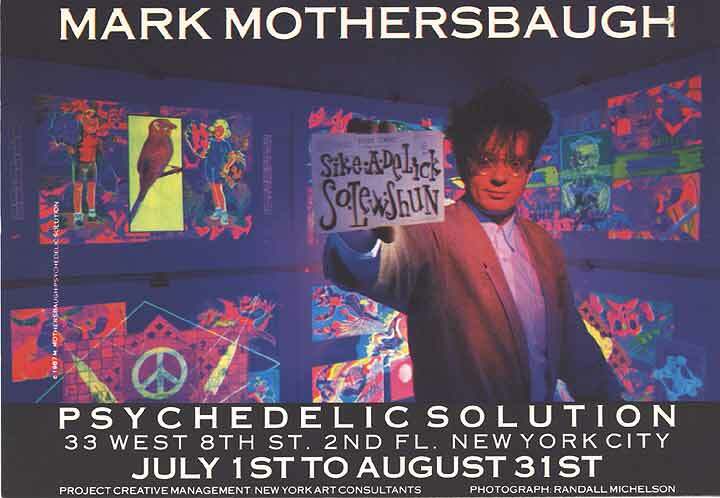 Spanning his entire art career from the 1970's, through the 80's & 90's, and into his current 2003 tour *. 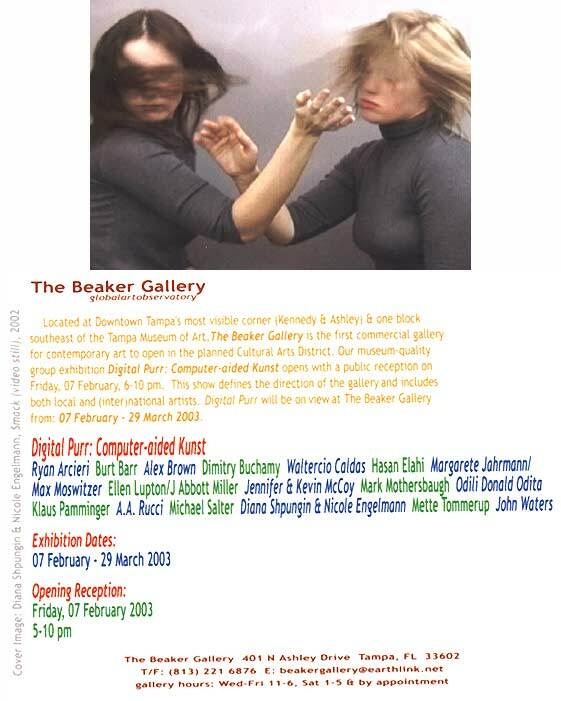 * Full reports on most of the 2003 shows, including photos, can be accessed by clicking the show date.